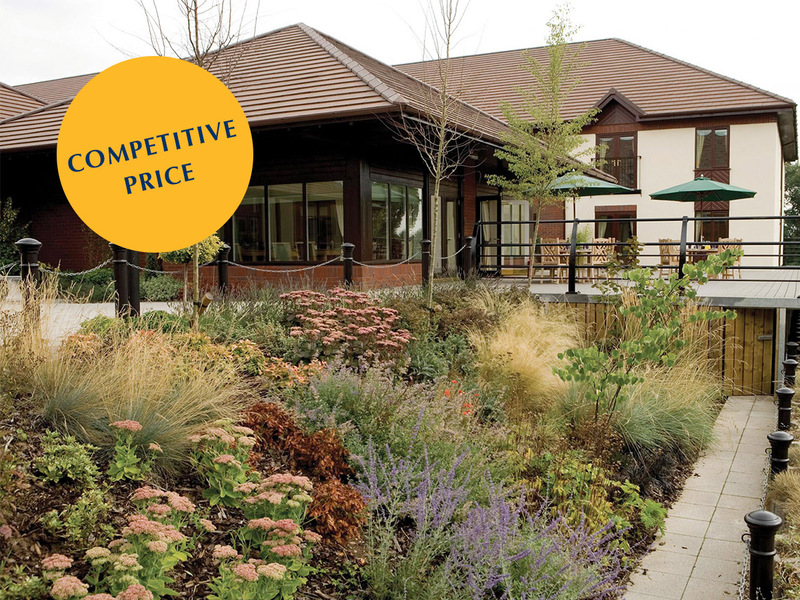 A charming retirement village set in established grounds, with many features including a bowling green, restaurant terrace, pond and orchard. In the beautiful Bede Village. Richmond Bede Village is such a warm and welcoming place. I’m committed to the upkeep of our lovely village by listening to residents and my staff team to ensure the health and happiness of all who live and work here. Village Apartments overlooking the bowling green. Find like-minded friends at Richmond Bede Village. Beautiful landscaped grounds all taken care of by our very own gardeners. Two bedroom retirement properties feature kitchens and separate lounge-diners with most on ground level benefitting from pretty patios. As well as apartments, we have bungalows and cottages all of which provide residents with an independent lifestyle and a supportive community. One bedroom suites are offered with a lifestyle package to take care of housekeeping, laundry, utility bills and meals; this is the ultimate worry-free retirement option. Our suites, which feature a kitchenette, lounge and en suite wetroom, are built close to Village amenities making it easy to get around. Our 47 bed care home provides nursing care, all bedrooms are en suite. We are proud of our ‘Good’ rating with the CQC and score consistently high on carehome.co.uk (independent review website). 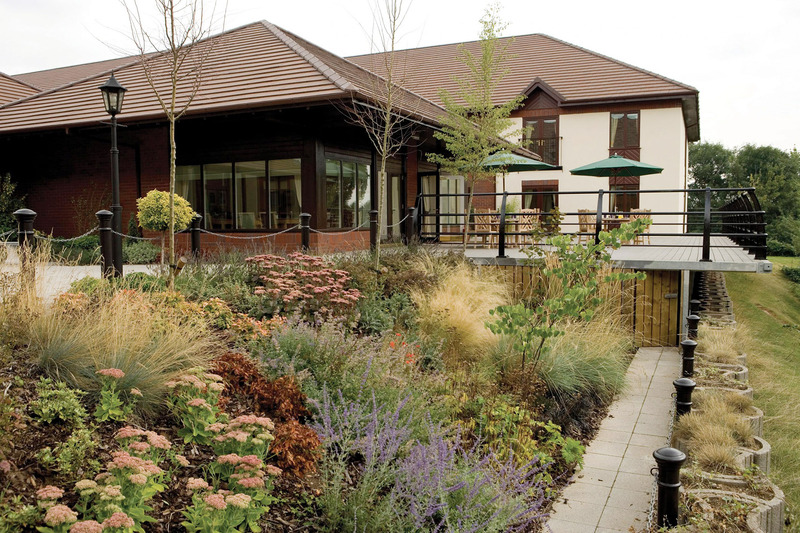 Richmond Bede Village has also won the Top 20 Care Home accolade for the area of West Midlands. We host monthly wellbeing meetings to discuss healthy eating and living choices, as well as suitable exercise and illness prevention. Restaurant menus are full of fresh and nutritious options prepared, where possible, with local produce. Our activity team runs regular classes to improve core strength and general fitness for all levels. We understand how important pursuing existing hobbies and taking up new ones is to our residents. No two days need be the same as Richmond Bede Village has its own activity organisers who will arrange a whole host of activities and events based on the interests of the people living here.